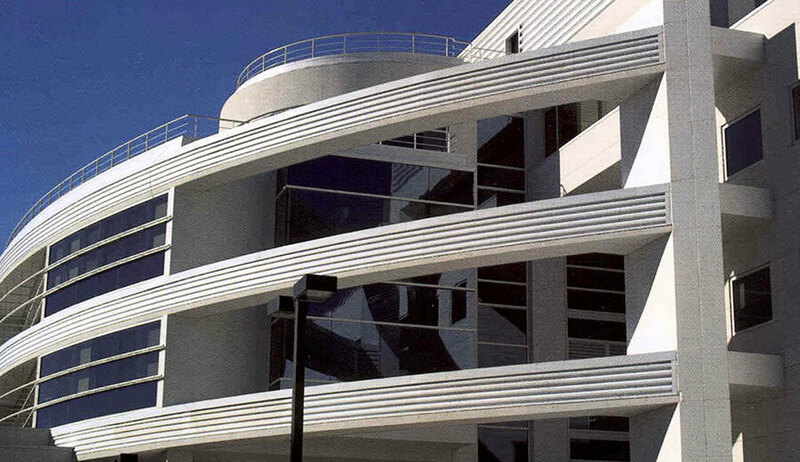 The Social and Behavioral Sciences project involved the construction of a new 136,000 sq. ft., five-story, steel framed educational facility to serve the expanding needs of California State University at San Bernardino. 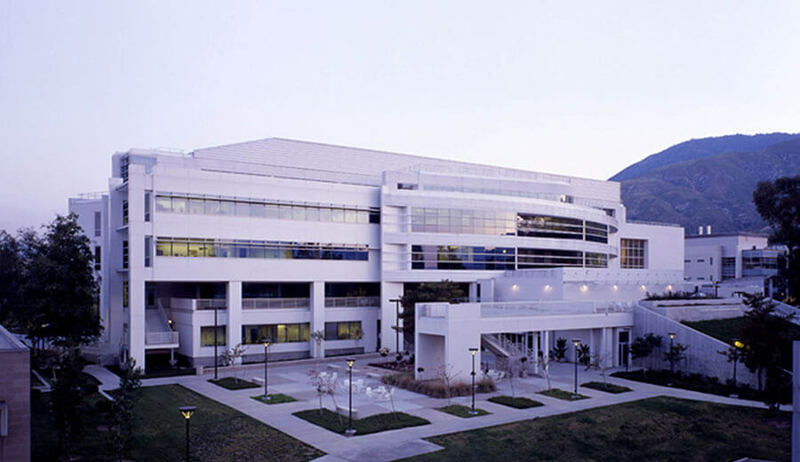 The building features an attractive, modern façade with a mix of exterior insulated finish system (EIFS) and glazed curtain wall supported through a unique structural steel design, which uses a heavy steel “side plate” proprietary design due to the structure’s location to an inactive seismic fault. The project scope also included the renovation of existing laboratories and faculty offices of the existing Social Sciences Building. The new facility consolidates the nine departments of the College of Social and Behavioral Sciences in one large structure. 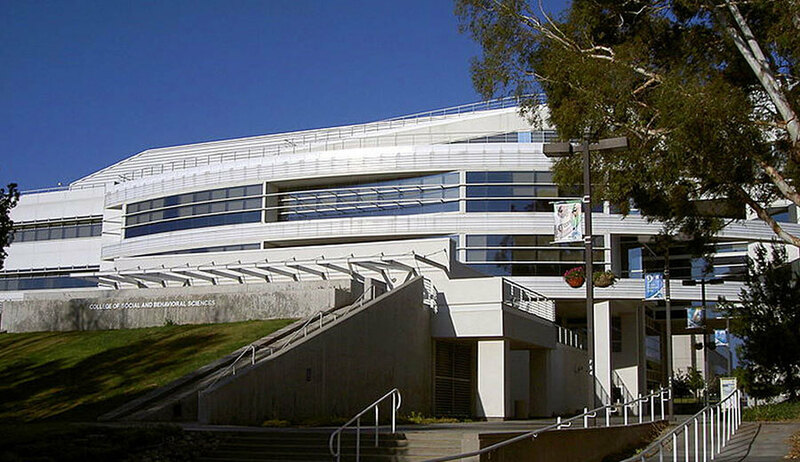 Included in the design are 31 new computer and research laboratories, various information systems, cartography lab, nine classrooms, six conference rooms, administrative suites, multiple work and storage rooms, mechanical/electrical services areas, two large lecture halls, a basement-level assembly area with moveable seating, and a large auditorium with fixed seating. Interior features include operable panel partitions and folding fire partitions, raised computer floors and a proprietary University Telecommunications system.